Roles are collections of the responsibilities performed by all these people. These responsibilities are implemented in positions, which assign groups of responsibilities to specific people. Your company might use different names or combine them in different ways to form its positions. The Reading Paths section offers guided readings by role and by skill. The Roles Resource Library offers the complete set of resources (reading materials, audios, videos, blogs and more) that are on the Lean-Agile portal to help you explore more about roles. 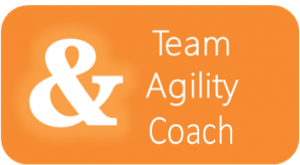 The pages in this section help you access resources in the Lean-Agile portal that pertain to the most common roles in Lean-Agile. Each page offers features resources, how get started in learning about the role, going deeper in the role, how the role fits in a Lean-Agile transformation, and how the role fits in the context of Lean-Agile. 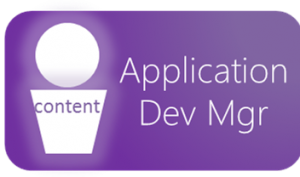 Explore the Application Development Manager role. The Application Development Manager is responsible for the holistic integrity and functionality of technical solutions and system products. This includes setting technology boundaries, policies, and engineering practices and standards for system evolution and integrity. Thus, the ADM role is about the content of the system. 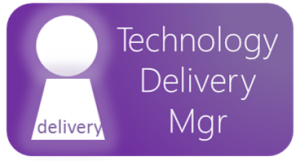 Explore the Technology Delivery Manager role. The Technology Delivery Manager (TDM) is responsible for managing the delivery of the technology solution of a business increment and the flow and continual delivery of the program or value stream producing it in the shortest cycle time. 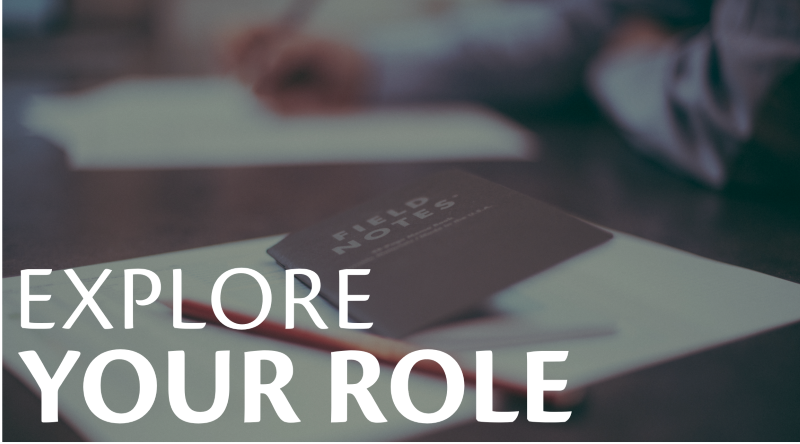 Explore the Product Owner role. 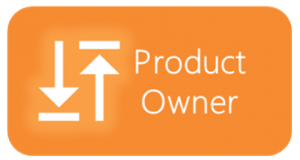 The Product Owner is the pivotal role in enabling the seamless flow of development from value to product, connecting those who identify the value needed and the ones who determine how to implement it. Explore the Developer role. The Developer role is responsible for working with other members of the Team to build potentially releasable features in every iteration. Explore the Tester role. 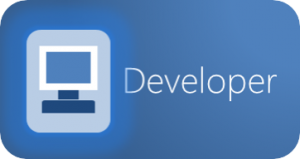 The Tester role is central to development. 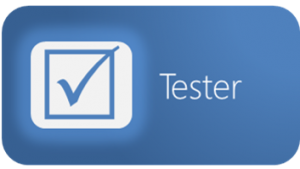 Testing ensures high-quality code, finds bugs, discovers root-cause issues that lead to defects, and creates acceptance tests for every feature and story.